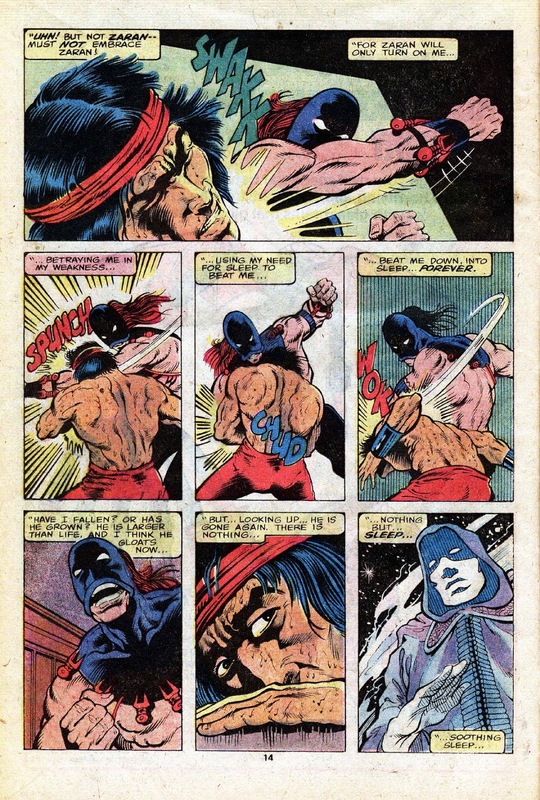 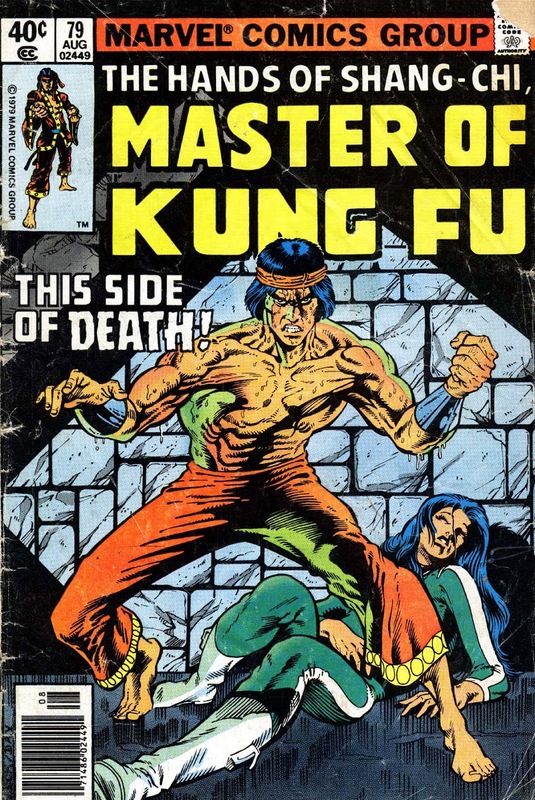 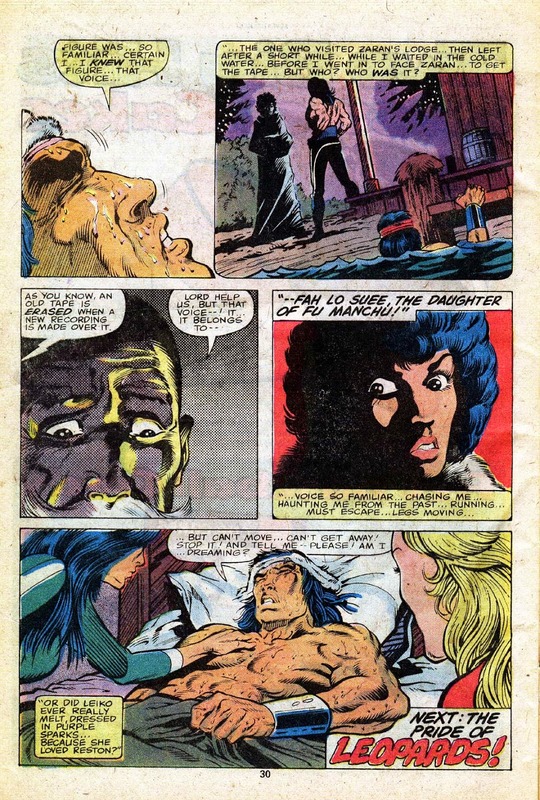 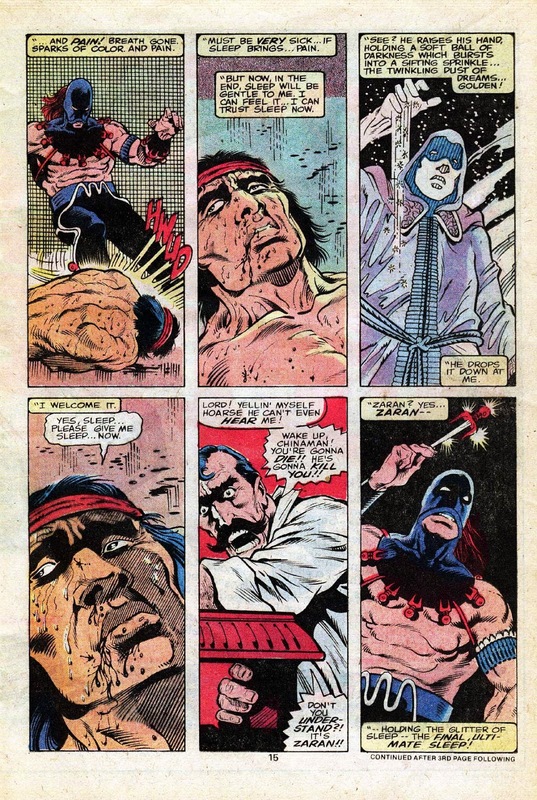 Mike Zeck's MOKF operated in the shadow of Gulacy's stellar run which had preceded it. 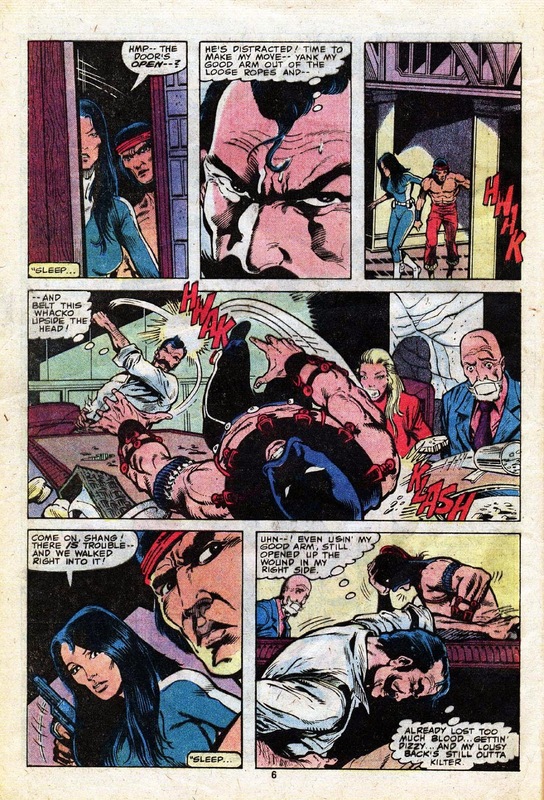 But it was every bit as good. 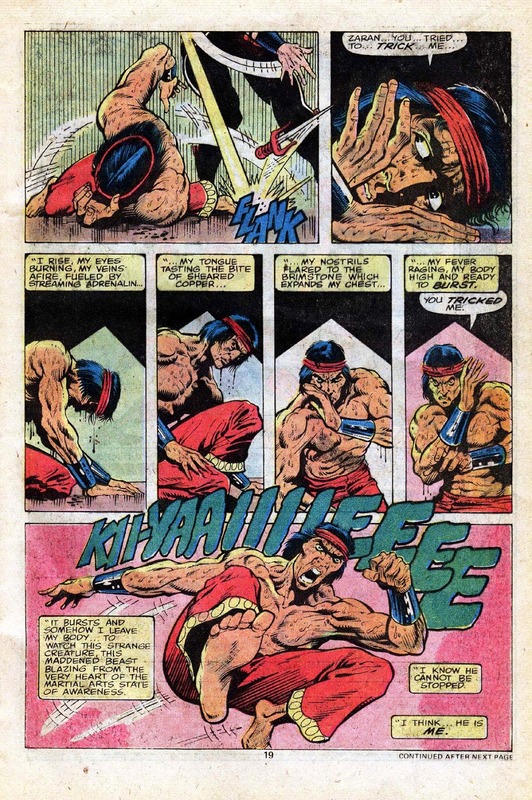 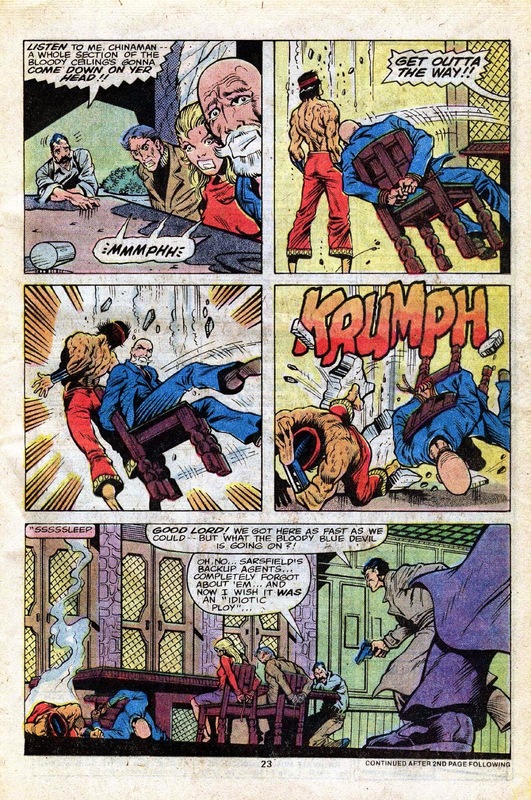 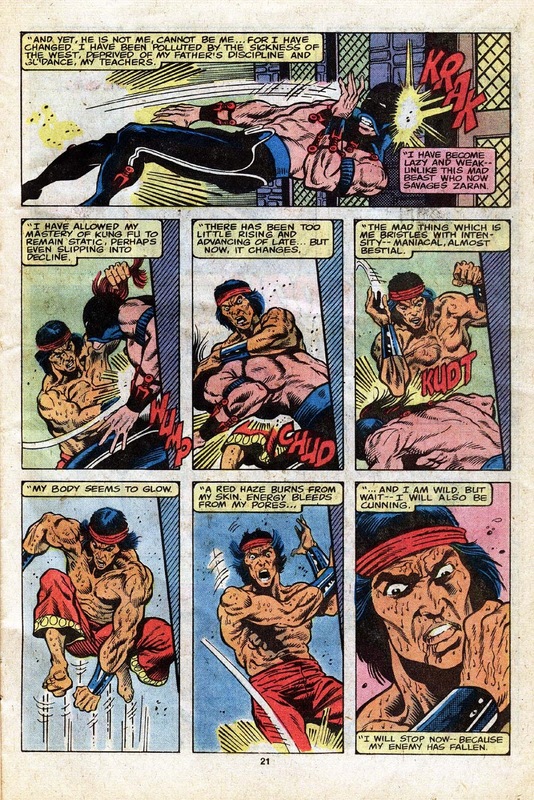 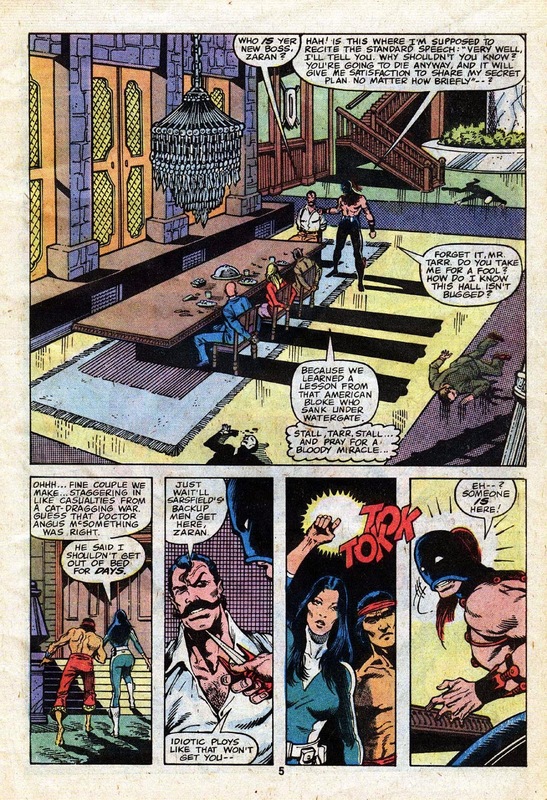 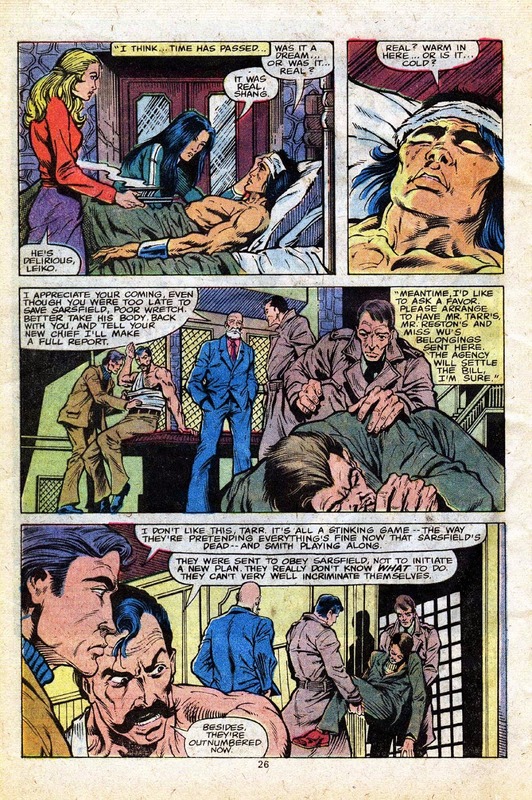 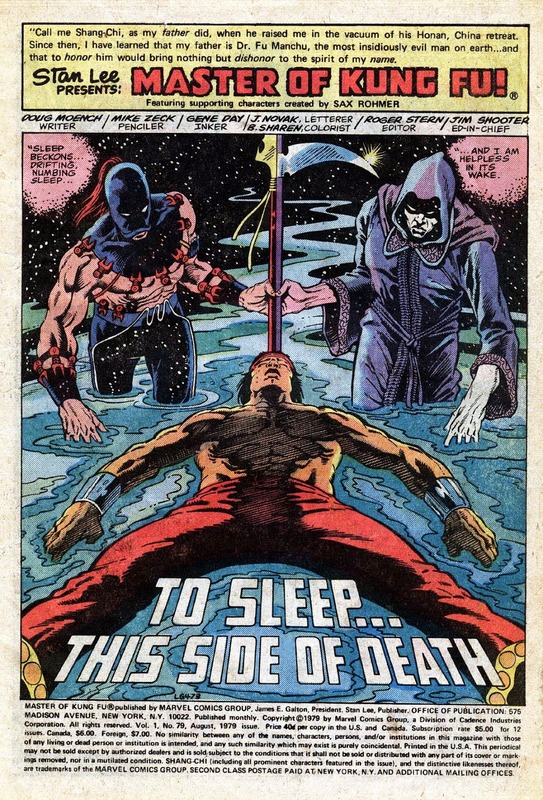 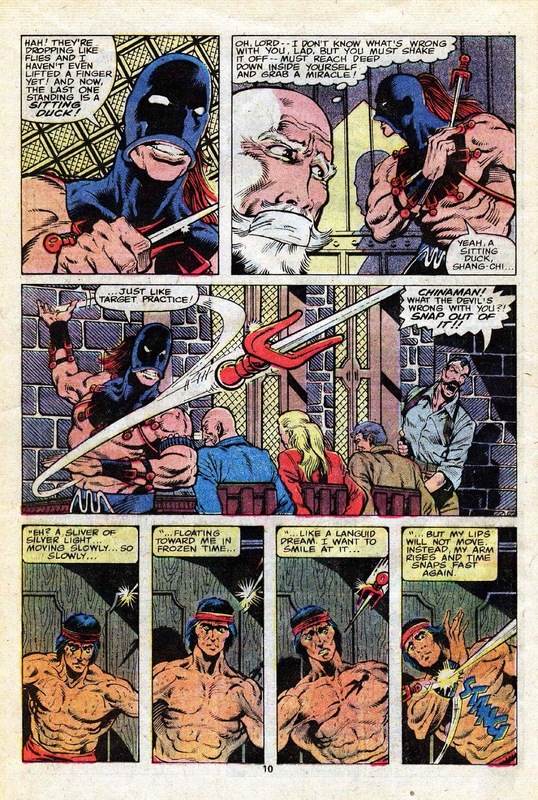 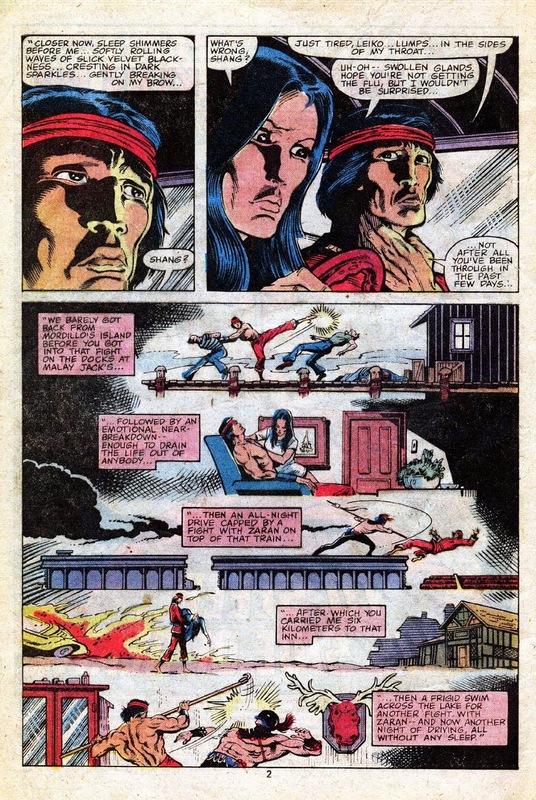 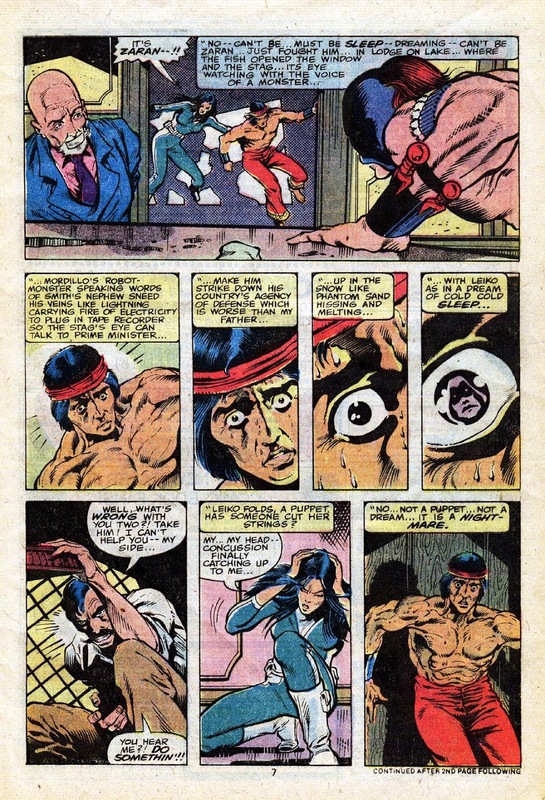 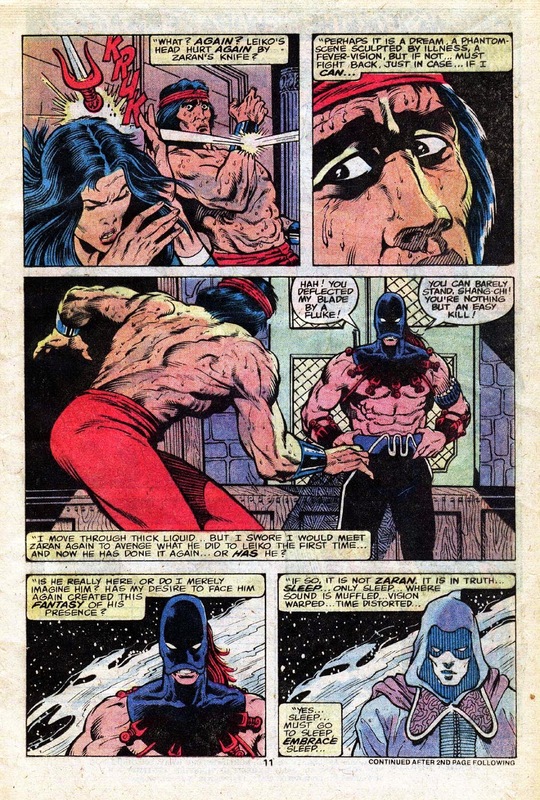 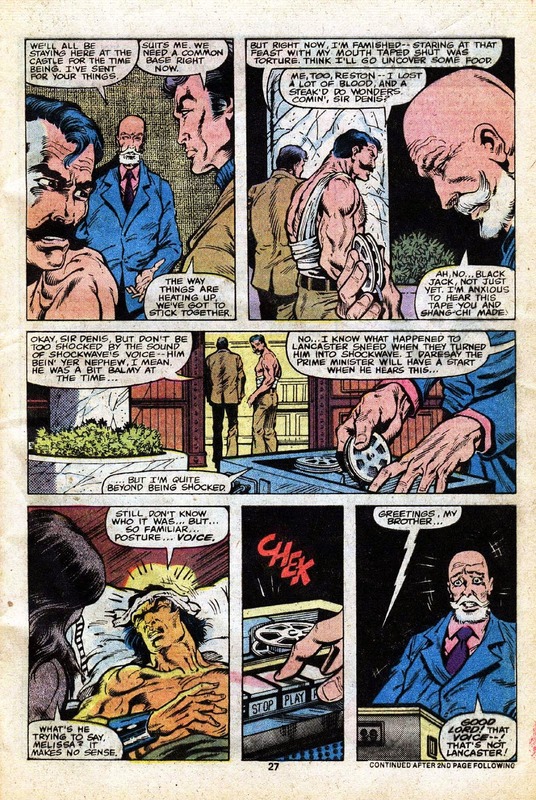 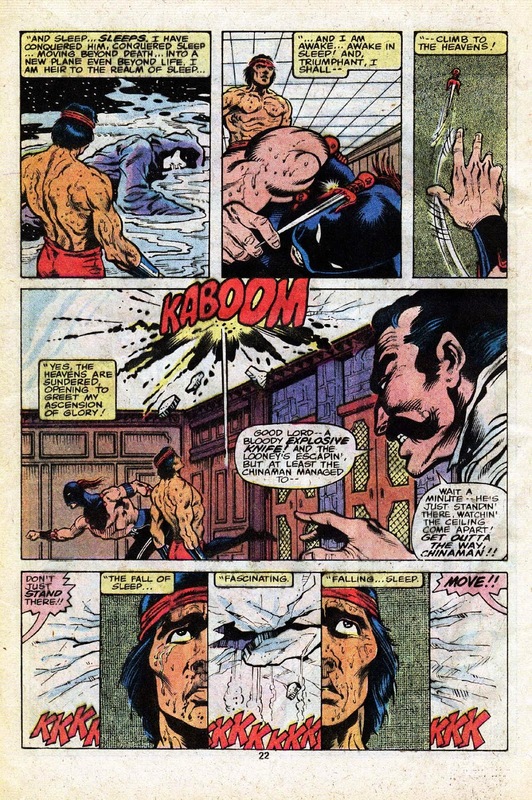 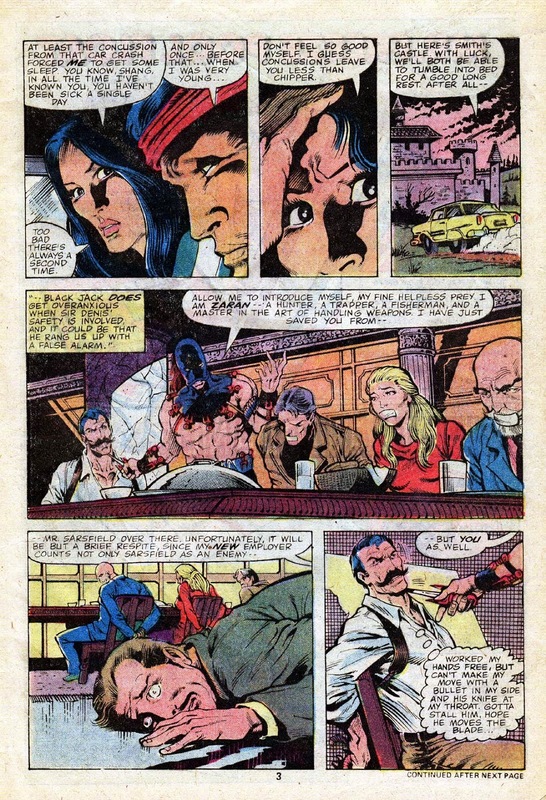 And Doug Moench was still unifying the whole with his excellent plotting and characterization.